Coach Ward coached Daniella while at FIU to a 5k school record.Currently qualified and training for the 2018 Boston Marathon. Coach Ward coached Ena to ACC 800m medal and All-American status at University of Miami. 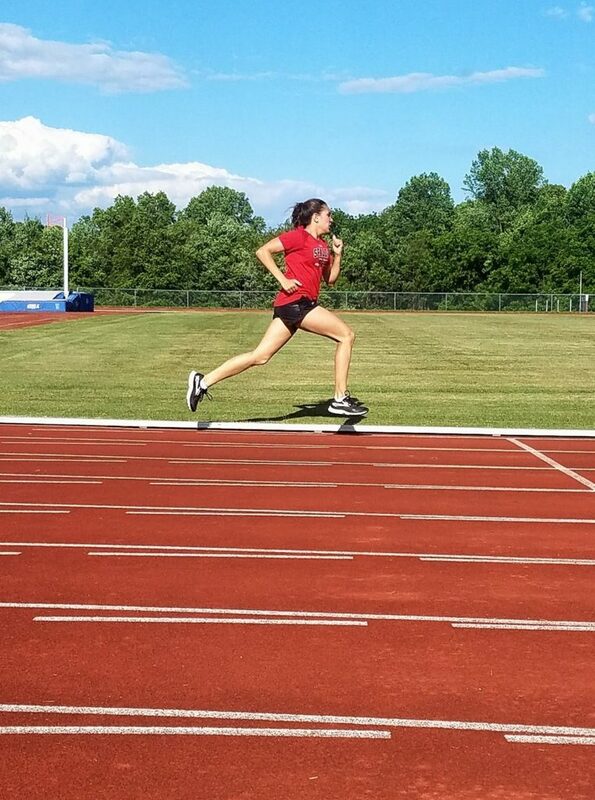 Currently Ena has improved her 800 time from 2:09 to 2:03 in the last two years under Ward’s direction. 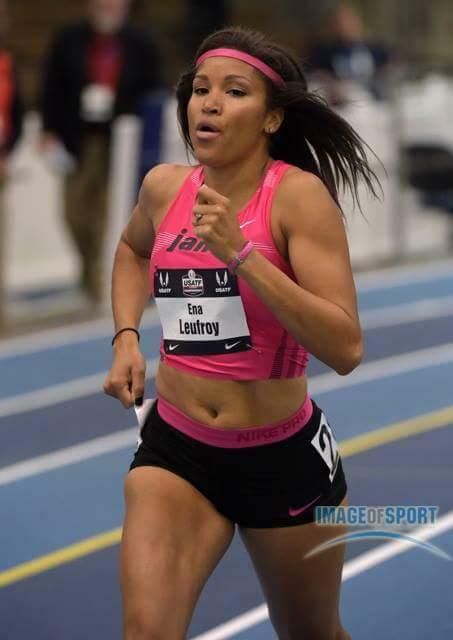 Ena has made the Indoor USATF National Championships for the past two years. Coach Ward coached Allysa to first team ALL METRO cross country Baltimore Sun papers in 2017. Maribel Ortega- currently training to qualify for the Boston Marathon. 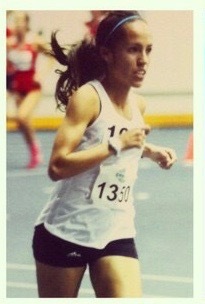 Elisa Rivero Celli- currently training to qualify for the Boston Marathon.